Setting up Phantom via Bluetooth. 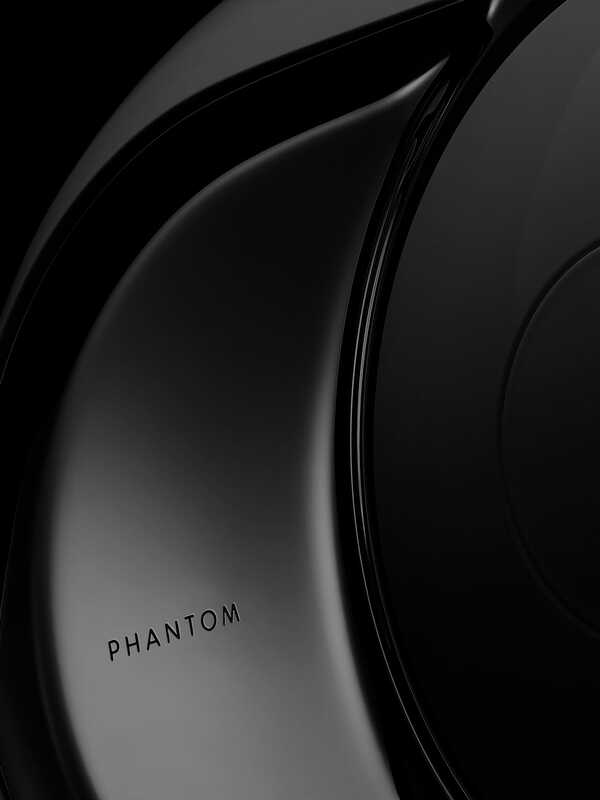 Show me how to get started with Phantom and listen to music using Bluetooth. Setting up Phantom via Wi-Fi. Show me how to link up Phantom to my wireless network and use the Spark app features. Setting up one or more Phantom using Dialog. Show me how to set up a Phantom stereo system in the same room or configure a multi-room experience. Connecting Phantom with an optical cable. Show me how to control Phantom’s volume using Remote. For absolute precision and extreme motion sensitivity. Show me how to change my current installation or restart Phantom.